When it comes to eye-catching style, a little glitter goes a long way. 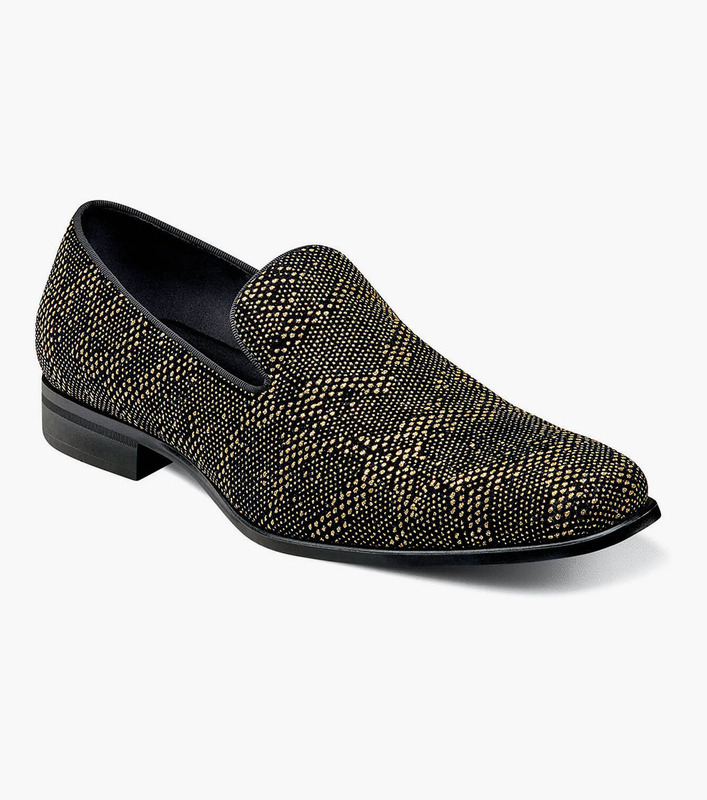 Just look at the Stacy Adams Swank Glitter Dot Slip On. You’re guaranteed to make a splash at your next event with this smoking shoe that also features the comfort of satin linings and a Memory Foam insole.